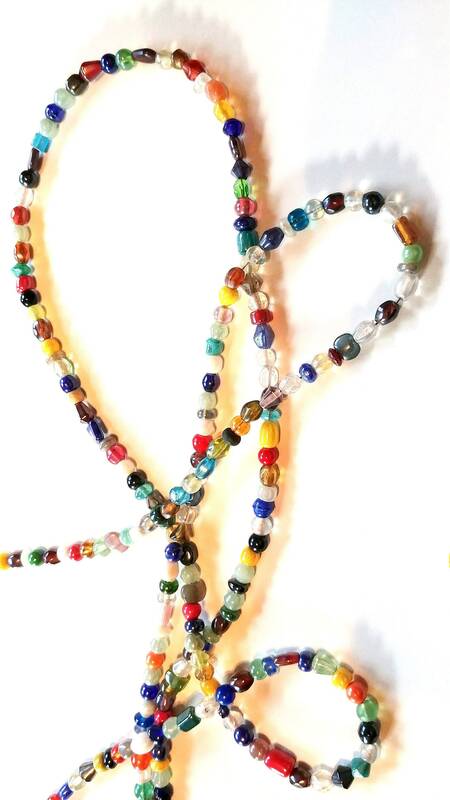 This is an asymmetric, colorful, fun eyeglass chain! 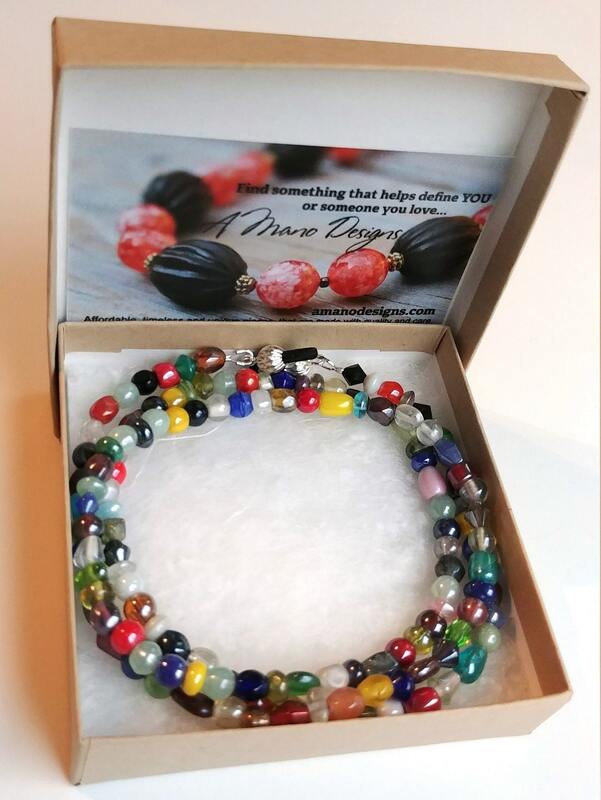 It is made using beads of many shapes, colors and sizes. 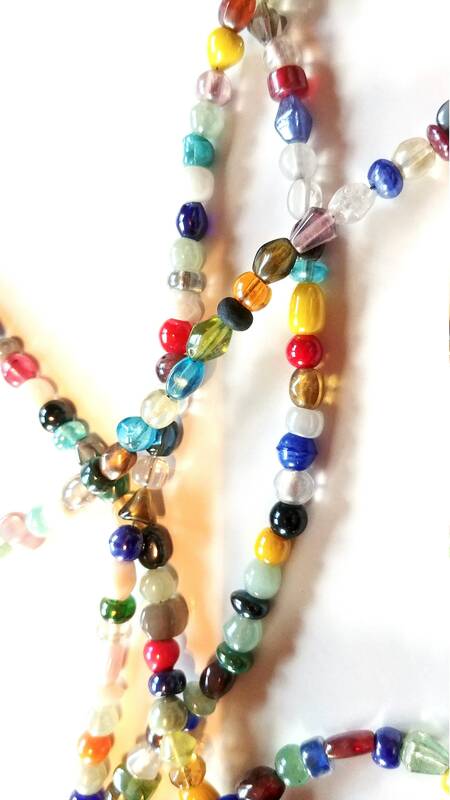 The variety of beads is what makes it so unique. Oh, and I almost forgot...it will go with anything you might be wearing! 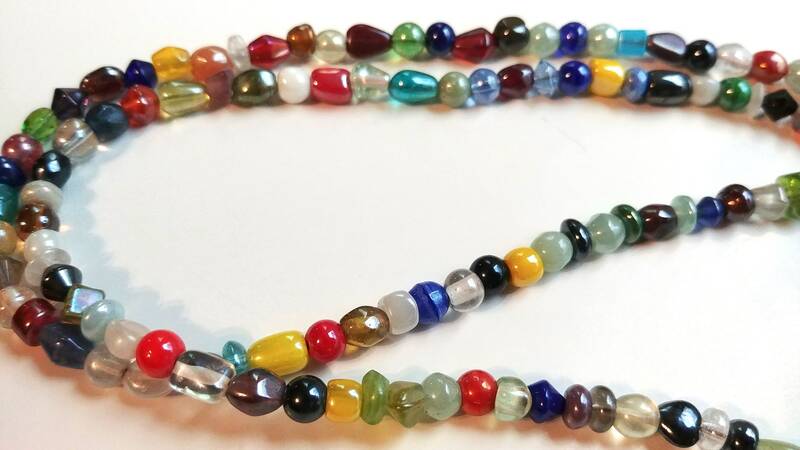 The length of this eyeglass chain in approximately 30 inches. 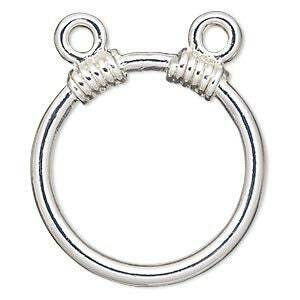 Please indicate at checkout if you'd prefer silver or gold eyeglass ends or an eyeglass ring. You can check the last two picture to see what each looks like. 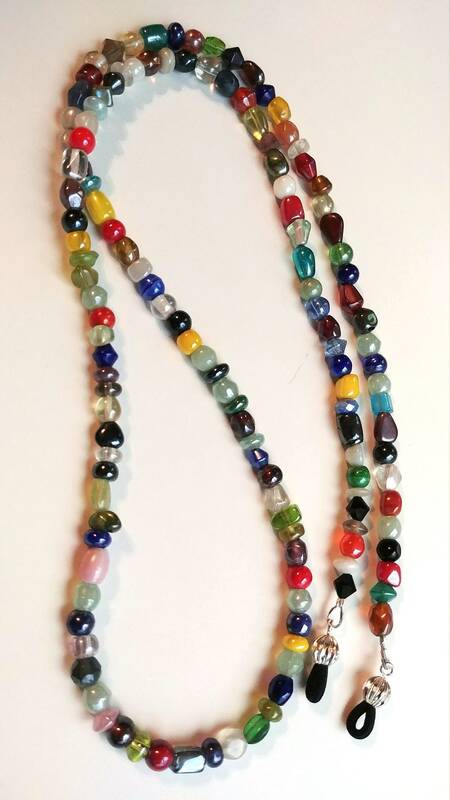 **Please note: Each one of these eyeglass chains is unique. No two will be exactly the same. 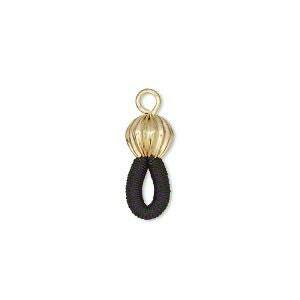 Bead order, colors, and shapes will vary from the one pictured.